A group of UC Berkeley professors have demanded that Breitbart Senior Editor MILO be banned from the campus ahead of his show on February 1st, prompting the college’s chancellor to defend MILO’s constitutional right to speak. In their letter to UC Berkeley Chancellor Nicholas Dirks, the professors falsely accuse MILO of advocating “white supremacy” and claim that though they allegedly support free speech and academic freedom, MILO should be counted as an exception. The office of Chancellor Dirks defended MILO’s right to speak in their response to the professors, citing the United States Constitution as the reason why the college cannot ban MILO from appearing based on his political views. While we realize (and regret) that the presence of certain speakers is very likely to upset some members of our campus community, the U.S. Constitution, and thus University policy, prevent campus administration from barring invited speakers from campus based on the viewpoints those speakers may express. Contrary to widely held beliefs, the courts have made it very clear that there is no general exception to First Amendment protection for “hate” speech or speech that is deemed to be discriminatory. Our Constitution does not permit the University to engage in prior restraint of a speaker out of fear that he might engage in even hateful verbal attacks. While you are correct about NYU and DePaul, the legal situation is not analogous. Unlike private colleges and universities, as a public institution the University of California must respect the free speech guarantees of the First Amendment. 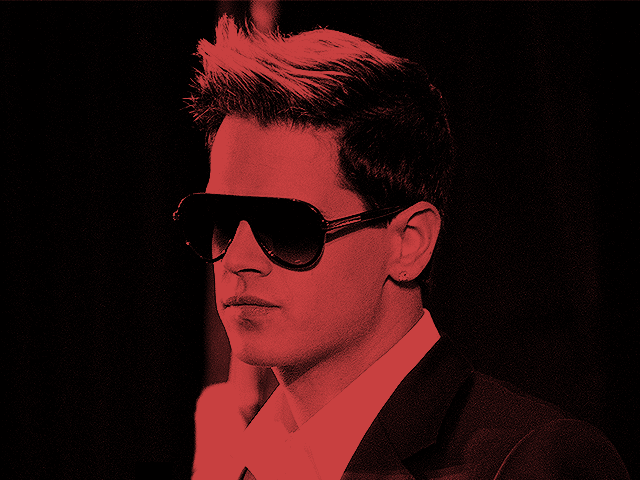 In addition, at the University of Miami and Yale, it was the relevant student groups, not the campus administration, that cancelled or delayed Mr. Yiannopoulos’s appearance; the speaker himself delayed his event at Columbia; and reports indicate that Mr. Yiannopoulos has, in fact, already appeared at Florida State University. I can assure you that the University and UCPD are highly attentive to safety concerns and will not hesitate to act to ensure the security and protection of campus community members, as well as the public at large. However, the University may not engage in prior restraint of speech based on concern that a speaker’s message may trigger disruptions. We also note that at the heart of these constitutional rules is the objective of preventing opponents from effectively shutting down expressive activity that they don’t like, the “heckler’s veto” as it is often known. This, of course, should be of some concern for all who seek to advocate for any particular point of view. The professors responded to the chancellor’s statement in another attempt to have MILO banned for “harassment,” however the university’s decision did not change.